Molly Mahoney: Bouncy balls. Always tryin' to escape. 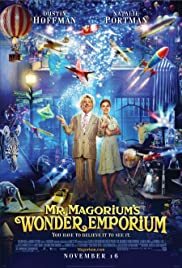 Q: Is "Mr Magorium's Wonder Emporium" based on a book? Q: What was the deal with the monkey? We all really enjoyed Mr Magorium. It has a wonderful sense of magic about it and very good solid performances from the leads. 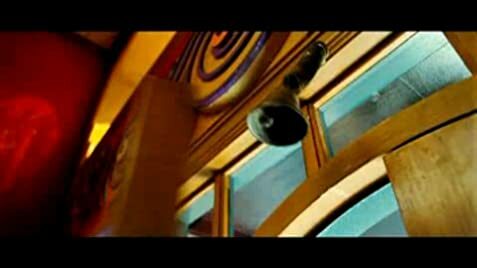 Most of all it is the Emporium, the toy store that provides much of the wonder: real care, thought, and a real sense of wonder pervade the set. The story is lovingly done, and never too schmaltzy. We came away talking about our favorite bits the kids remembered lots of small details: a sure sign they really did lose themselves in the movies. Overall I would say one of the better films for kids that doesn't try to be anything other than it is: it reminded me of 1970s Disney, simple, innocent, magic.